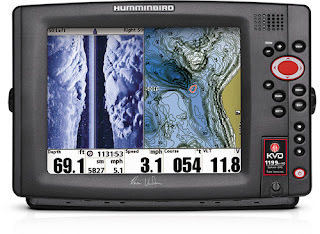 IBASSIN: Humminbird Controls Side View Technology. 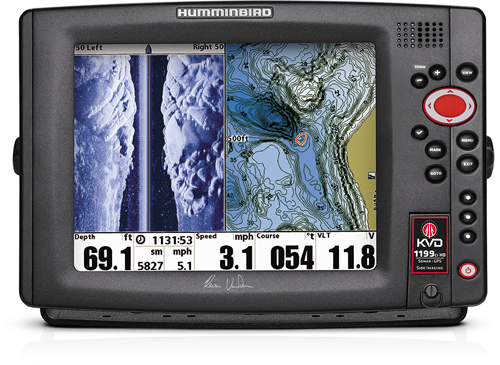 Electronics giant Garmin has been banned from selling and importing its SideVu sonars in the US after they were was found to infringe a patent belonging to rival Humminbird – part of the Johnson Outdoors group of companies. 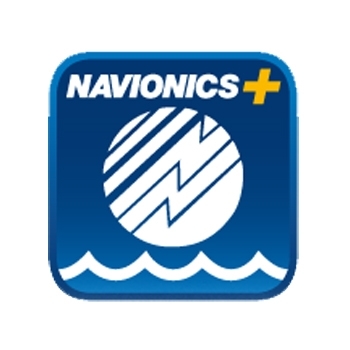 The International Trade Commission (ITC) has confirmed an earlier ruling by the Administrative Law Judge that Garmin had violated a section of the 1930 Tariff Act by importing and selling SideVu sonars, which infringe a Johnsons Outdoor side scan sonar patent used in certain Humminbird fishfinders. 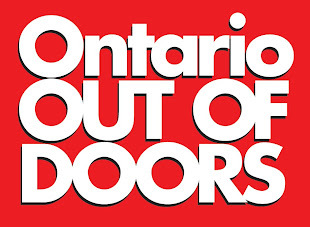 The latest decision has been welcomed by Johnson Outdoors Chairman and CEO, Helen Johnson-Leipold. She said: “Humminbird’s pioneering, patented side scan sonar technology, marketed under its Side Imaging brand, is the gold standard in fishfinders. This reflects our unique understanding of anglers and our expertise in designing products which provide the best fishing experience on the water. In its verdict the ITC affirmed that all three patents asserted by Johnson Outdoors are valid and enforceable and that numerous models of Garmin’s SideVu sonars directly infringe six Johnson Outdoors patent claims. It also issued a limited exclusion order barring Garmin’s infringing SideVu sonar systems and its components, which are manufactured overseas, from import into the US. A cease and desist order, prohibiting Garmin from selling or distributing any offending product or component from its inventory, was also put into place. The orders will come into effect following a mandatory review by the US trade representative.